There’s no doubt about it, potty training a new puppy can be an overwhelming job. 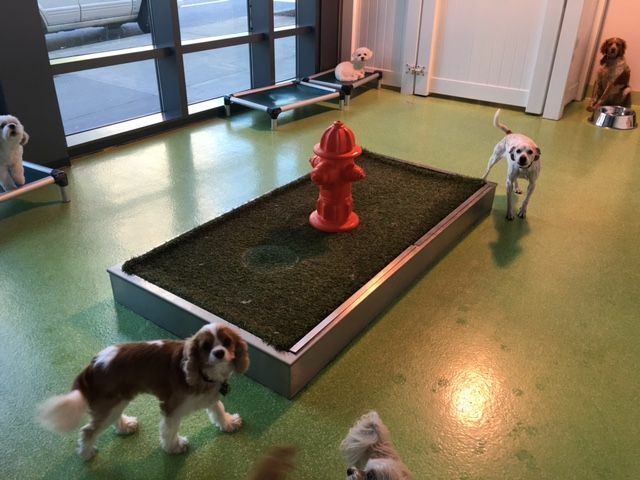 Puppies need constant supervision and a consistent routine to learn the rules of potty training. Clever Canine can help. Our Puppy Training Programs focus on potty training and proper socialization and are designed to help you take the stress out of those exhausting early days. 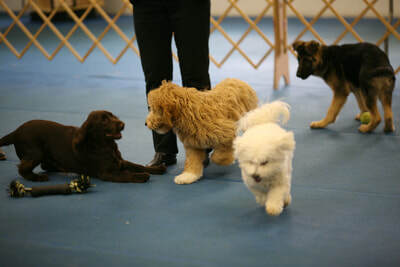 We offer Puppy Day Training and Puppy Board and Train options, so you can choose which program best suites your needs. With our Puppy Day Training Program, you will drop your puppy off in the morning to spend their day potty training, playing, and learning other important skills a new puppy needs to become a well-adjusted, enjoyable dog. You will have the peace of mind knowing that your puppy is spending their irreplaceable early days learning age appropriate skills. Our Puppy Day Training Program includes a weekly 30-minute private lesson with you, to ensure that you are confident in continuing your puppy’s training at home. We even try our best to match your puppy’s daily schedule at training to your schedule at home, so their new training is easy to keep up with. 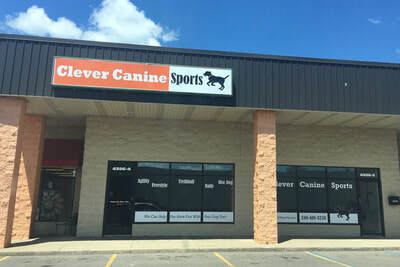 We help you both learn the skills you need to help your sweet puppy grow into the dog you’ve always wanted. The Puppy Board and Train Program is designed for families that want even more support than our Puppy Day Training Program provides. 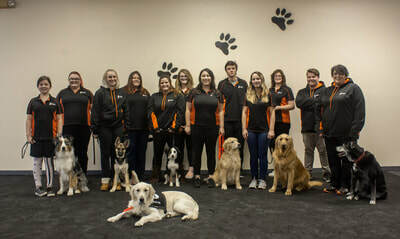 With our Puppy Board and Train Program, your puppy will come and stay with us at our facility during the day and then your puppy will go home with a certified trainer overnight. This immersive program gives puppies the advantage of being with a trainer in a home setting, helping to reinforce your puppy’s training even more. At the end of your puppy’s stay, we will support you in continuing your puppy’s training at home. 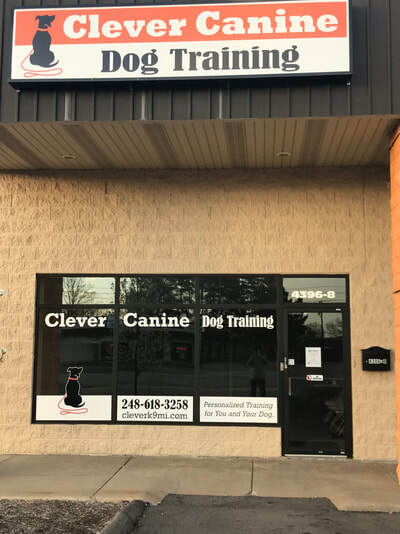 We will spend time with you both at our facility and in your home instructing you how to maintain your pup’s new training. You will receive written instructions to reference any time, additional training sessions to schedule with a trainer at your convenience, as well as continued phone support. ​Schedule your free evaluation today by calling (248) 618-3258 .